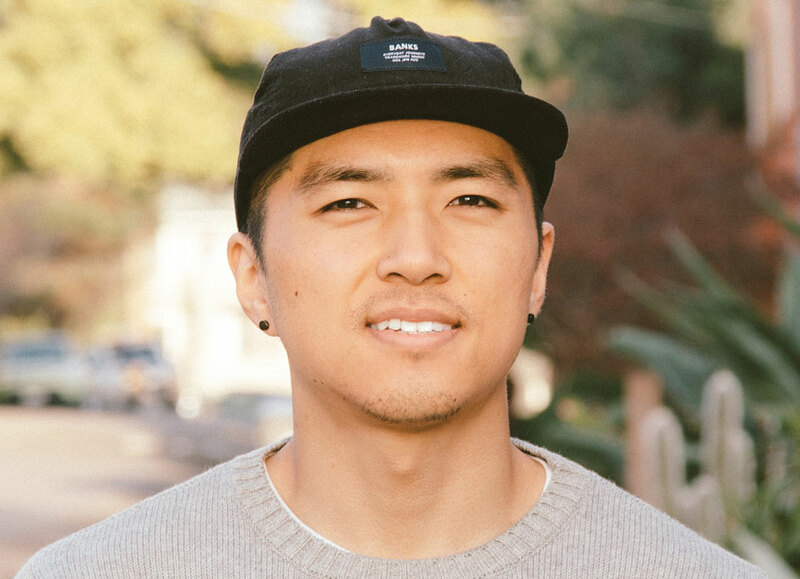 Justin Lee is a multidisciplinary visual designer who loves combining different mediums and technologies in collaborative spaces. Born on the east coast and raised in the west, he left home to seek a BA at San Diego State University. After working as a fisherman in Alaska, he returned home to pursue an MFA in Graphic Design at Academy of Art University. For his thesis, he designed a hypothetical, youth-centric mobile bank focused on jumpstarting a healthy credit history for young consumers. When Justin is not designing, you can find him cooking in the kitchen. High-intensity interval training. Designers, get active! If it’s easy, it’s been done before. True innovation comes from hard work.